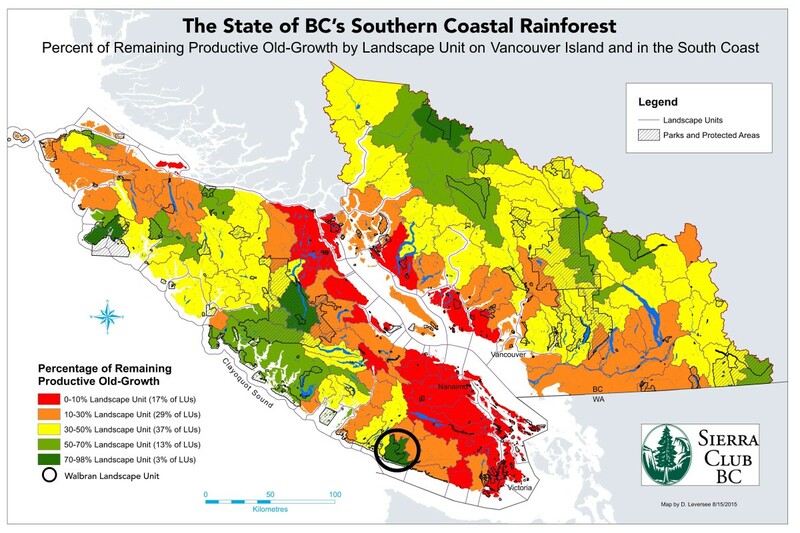 Sierra Club BC’s mapping analysis shows that only five of 155 landscape units on Vancouver Island and B.C.’s south coast are still covered primarily by “big-tree” old-growth. The Walbran is the only one of these that remains largely unprotected and the only old-growth rainforest with this level of intactness of Southern Vancouver Island. The B.C. government recently awarded the first of eight logging permits in the unprotected areas. 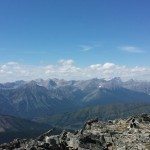 We are calling on the provincial government to revoke permission to log this area immediately. 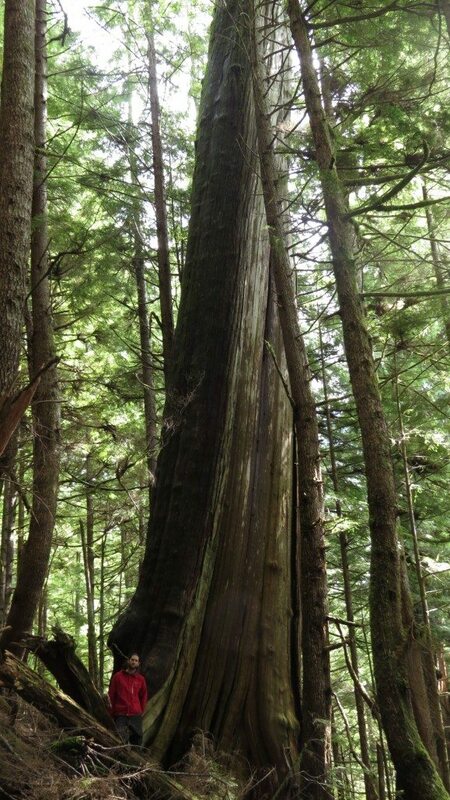 Intact old-growth areas, like the Walbran, are significant because they remain covered by at least 70 per cent “big-tree” old-growth. 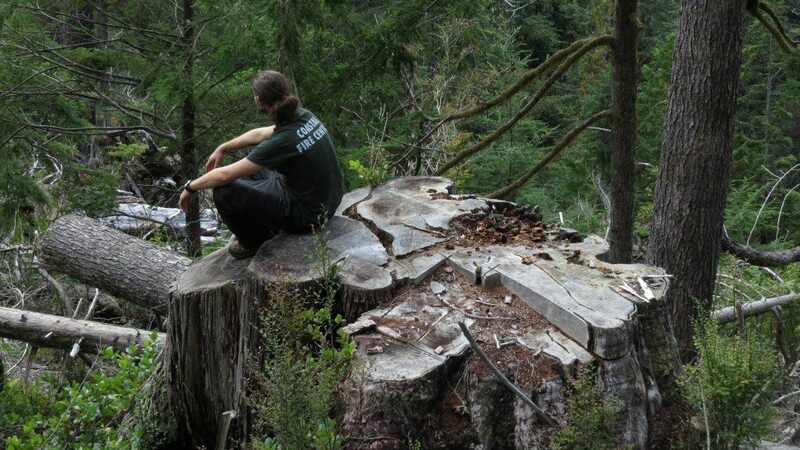 Due to decades of logging, this is a rarity on Vancouver Island and the reasons for protecting it are many. Most importantly, old-growth rainforests like those found in the Walbran Valley, act as the world’s most efficient carbon sink. In fact, these towering trees have the highest carbon storage per hectare on the planet, but they have to remain intact to continue helping us fight climate change. Clearcutting them releases enormous amounts of carbon dioxide into the atmosphere. Sierra Club BC and Wilderness Committee activists explored the area slated for logging in September and found monumental cedars, massive Sitka spruce, hemlock, amabalis fir and Douglas-fir trees. They named the area Black Diamond Grove for its steep slope. The crown jewel of the Black Diamond Grove is the Leaning Tower Cedar, a cedar approximately three metres wide at its base and probably as old as 1,000 years.